In the very early days, all the way back to the time some three hundred years before Christ, the famed scientist and philosophers Aristotle and Hippocrates claimed the deaf were much like morons without the ability to learn. Those without hearings were segregated and treated with indifference and pity. 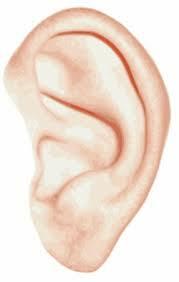 But as time marched two thousand years forward to the Renaissance period in Europe that belief went out of favor when scholars began teaching the deaf. An Italian mathematician, Geronimo Cardano , had a deaf son and began teaching him using the written word in the 1500s. Soon other parents brought their children to him for instruction. Then in Spain a monk and a priest took on the challenge to teach deaf children, the latter using a manual alphabet. In the 1700s, a Catholic priest in Paris Abbe Charles Michel de L’Epee established a free public school for the deaf using what we know as sign language today. 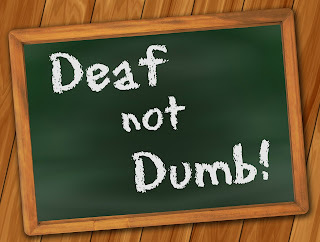 It wasn’t until 1817 that its counterpart opened in Connecticut, called the American School for the Deaf, opened under the efforts of Dr. Thomas Hopkins Gallaudet and Laurent Clerc, an instructor in a European school for the deaf. Students came from all over the US. By 1863, twenty-two schools teaching sign language, mostly established by the students of Clerc. From one of these schools in Pennsylvania, my hero----in a new story I’ve written----Ezekiel hails. He studied there not because he couldn’t hear but because of his speech impediment, debilitating stutters. He and his mother traveled west to open a school for the deaf in Red River County in Texas where she’d grown up. Her brother had agreed to donate the home place for the endeavor. One of his first pupils is the title character, a four-year-old named Harmony who lives in a farmhouse on the rolling prairies of the northeast corner of the state with her widowed mother and two aunts, the Parker sisters. 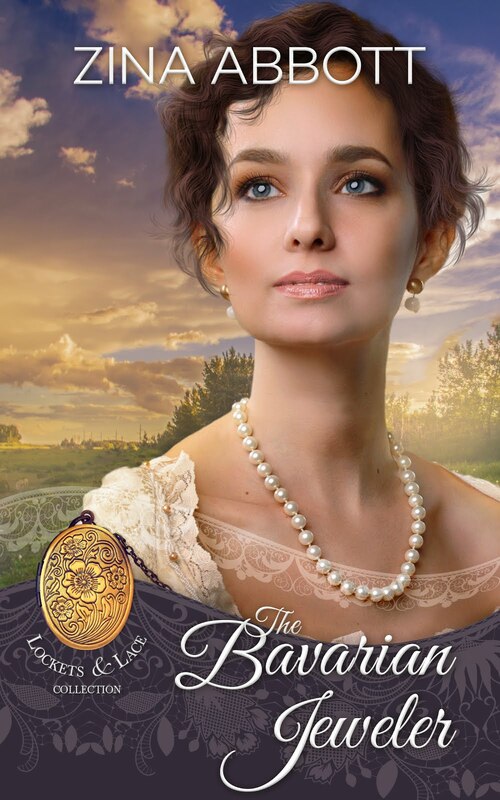 All three are attracted to the new preacher-teacher, and little Harmony is head over heels herself. I hope you’ll remember to look up SILENT HARMONY that launches January 23, 2018. Be blessed today and thank you for leaving a comment! Do you know someone who's deaf? Can you communicate with them? 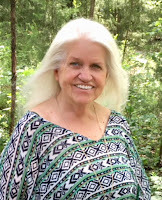 Bio : Caryl McAdoo prays her story brings God glory, and a quick scroll through her novels’ rankings by Christian readers attests to the Father’s faithfulness. She loves writing almost as much as singing the new songs He gives her—look her up on YouTube to hear a few. Her high school sweetheart husband won her heart fifty-one years ago, and now they share four children and seventeen grandsugars. 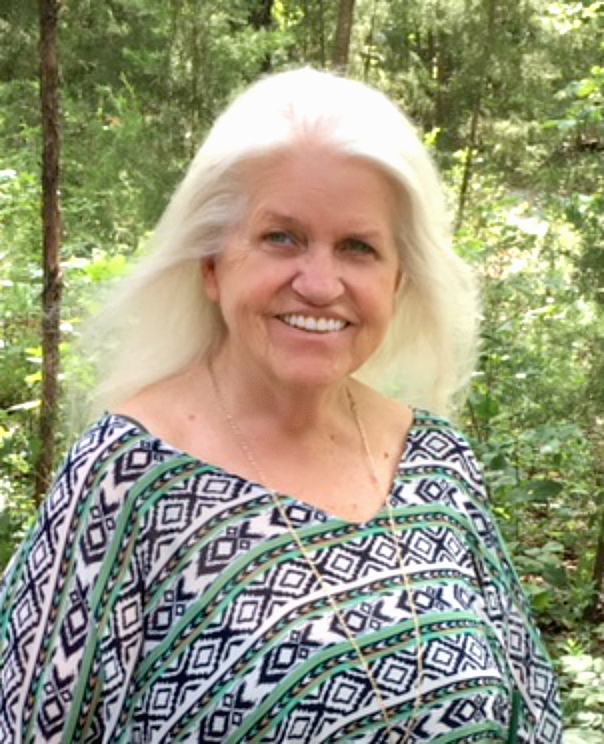 Ron and Caryl live in the woods south of Clarksville, seat of Red River County in far Northeast Texas, waiting expectantly for God to open the next door.